The city hotel comprises a total of 101 rooms, including Deluxe Rooms, Standard Rooms, Junior Suites, Business Suites, Family Suites and Superior suites. Facilities include a lobby with 24-hour reception, restaurant, Internet access (fees apply) and a safe, as well as room, laundry, dry cleaning and medical services. 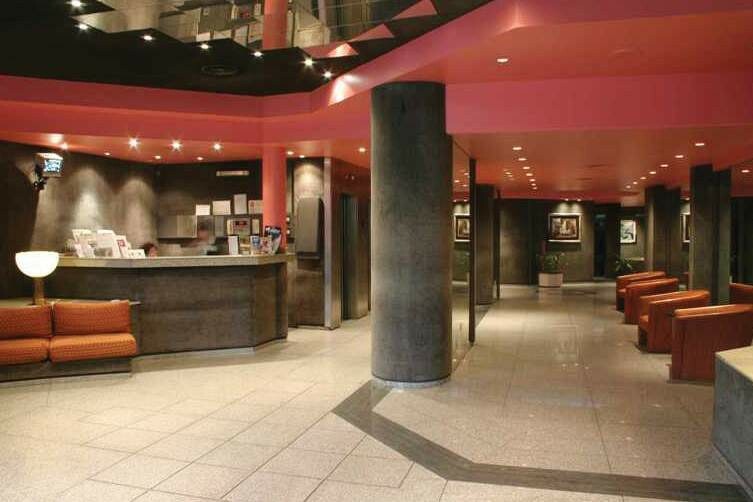 There are also conference facilities and a business centre. 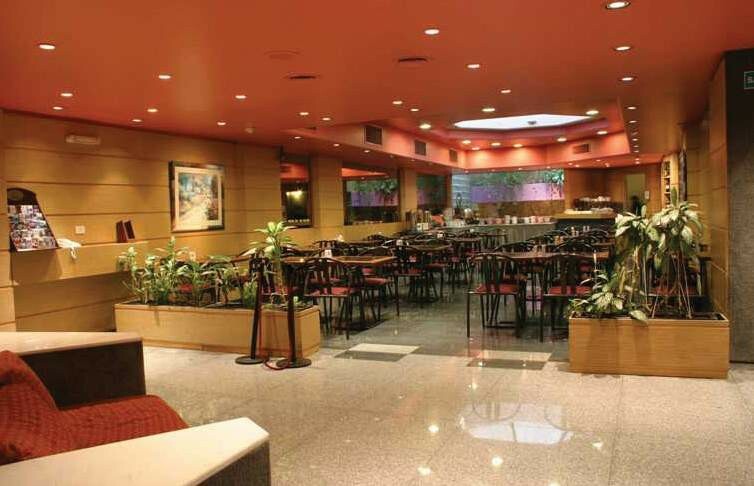 The hotel has its own internal security with specialised personnel and closed-circuit TV. 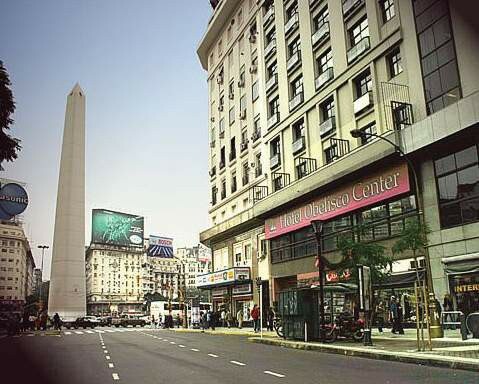 Parking facilities are available 50 m from the hotel (charges apply).This hotel is excellently located in the heart of the city just in front of the obelisk, where Roque Saenz Pena and the 9th of July Avenue (the widest in the world) converge. The hotel is near to the best commercial and tourist areas, as well as various important theatres such as the Colon Theatre. Also nearby is the Corrientes Street which offers different entertainment and gastronomic options, May Square, the Government House, the cathedral and areas with a lot of history, such as San Telmo. 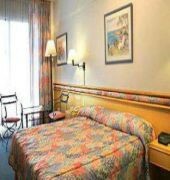 The hotel is also close to bus and underground transport links.All rooms come with a king-size bed and an en suite bathroom with a hairdryer and amenities. Rooms include: individually adjustable air conditioning, direct dial telephone (possible to make international/national calls), cable TV, radio alarm clock, high speed Internet access, a mini-fridge, safe deposit box and smoke detectors. 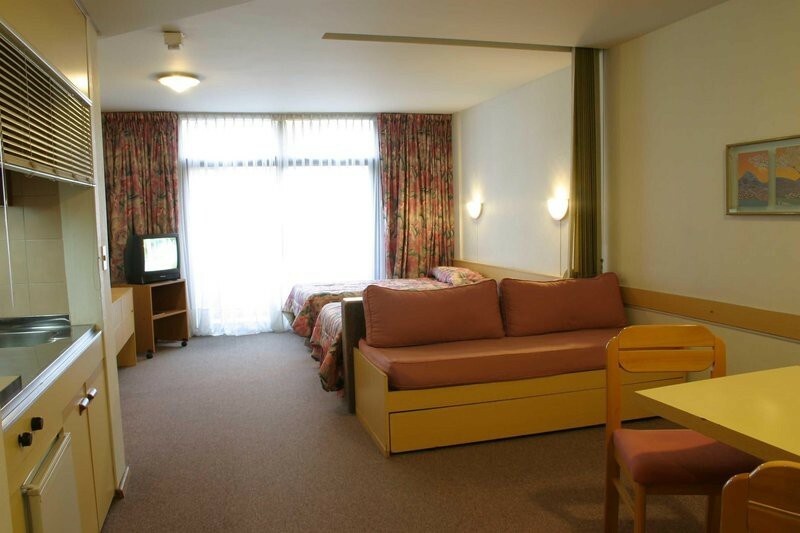 It is possible to book single, twin or double, triple and quadruple rooms.